Send money in person from one of the 550,000 Western Union points of sale worldwide or on Internet 24/24. “Using Western Union couldn’t be easier thanks to the 550,000 Western Union paypoints around the globe and on the Internet, open for access 24/7. Looking To Pay By Western Union? All you need to do is enter any location with a Western Union paypoint or pay by card on the WU homepage using your previously stated beneficiary (the one you mentioned on the order confirmation page.) You can only use each beneficiary once, and they are valid for a period of only 5 days once your order has been placed. Once this time frame has elapsed you’ll have to start a new order if you want to obtain a new beneficiary. 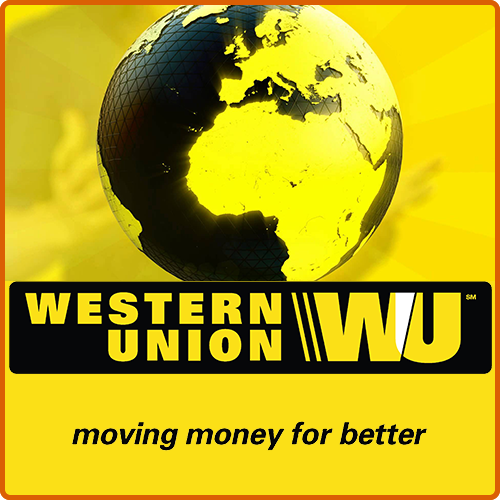 You can pay in a Western-Union location or by credit card on the Western-Union website by using the beneficiary given on your order confirmation page. Photo of your Western-Union payment receipt. Please write clearly your order number on it. 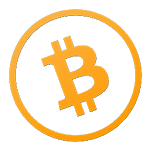 It is not required to validate your payment, but it will speed up the cashing process and therefore the preparation and the shipping of your order.